If you’re a caramel lover, you’re going to love this Dulce de Leche cake! 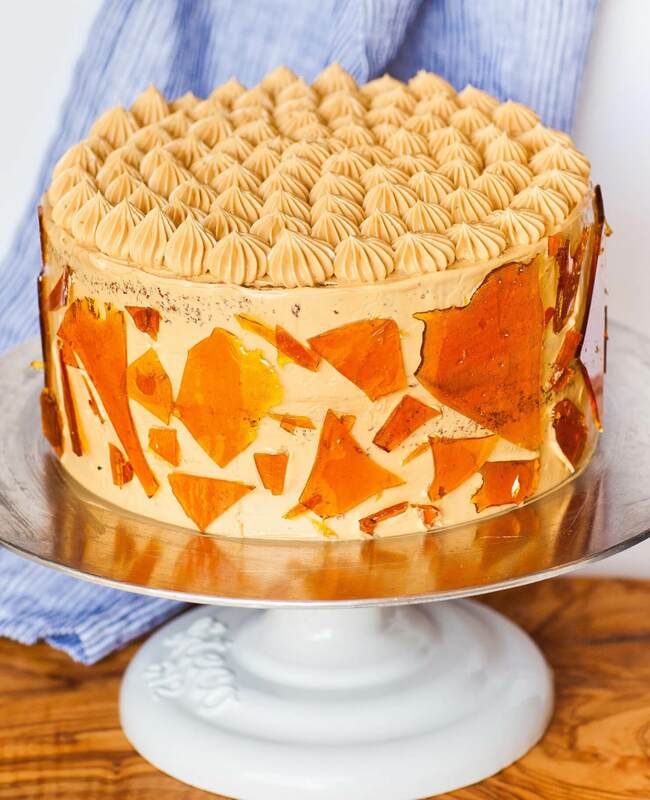 This cake is all about that caramel! Three cans of dulce de leche are used in this recipe: one for the cake layers, one as a filling and one for the salted caramel buttercream! The salted caramel buttercream is my favorite part – it rounds off all the sweetness of the cake layers. And let’s talk about the spectacular garnish! I had this crazy idea to add broken pieces of sugar crystal on the sides and the idea turned out even better than I imagined! 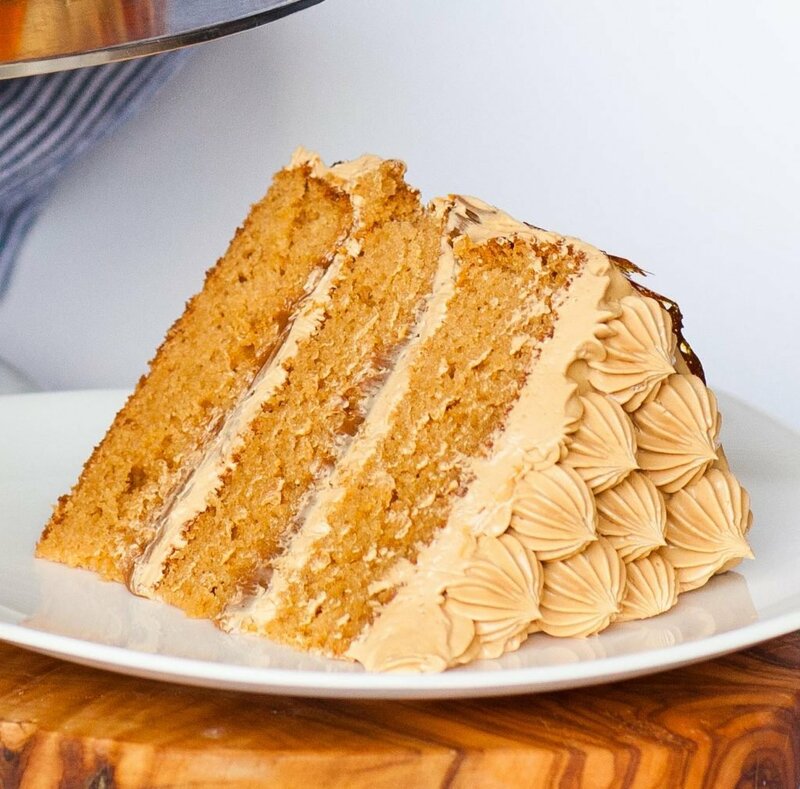 It takes this dulce de leche cake to a whole new level, making this cake simply epic! When you’re ready to cut the cake, simply move aside the pieces to make it easier to cut. 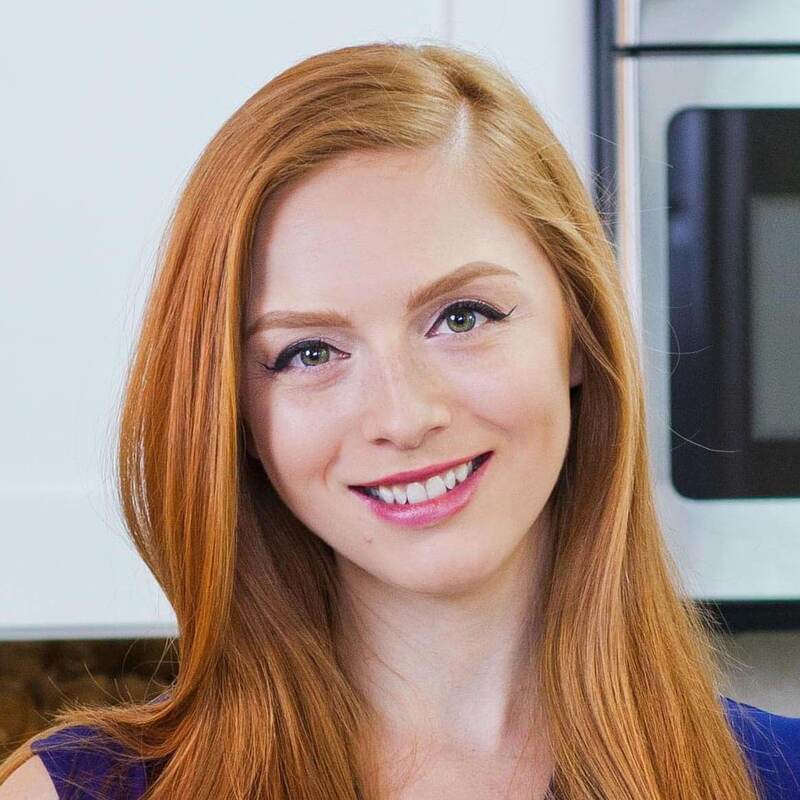 Watch my video recipe and learn how to make the caramelized sugar garnish! Just a little slice of caramel heaven for ‘ya! Need I say more?! Preheat oven to 350F. Line three, 8-inch cake rounds with parchment paper; or, two, 9-inch cake rounds. Set aside. Prepare the cake layers. In a large bowl, cream together the softened butter and sugar until light and fluffy. Add the eggs, vanilla and dulce de leche. Microwave the caramel for 30 seconds to soften it. Mix all ingredients together until creamy, then pour in the milk. In a separate bowl, combine the dry ingredients: flour, baking powder and salt. Add the flour into the batter in small amounts and whisk after each addition. Whisk only until flour is incorporated. Divide the cake batter evenly between the prepared pans. Bake in preheated oven for 35 to 40 minutes, or until a toothpick inserted into the center comes out clean. Remove cakes from pans and allow them to cool completely. Once cooled, use a long, serrated knife to level the cake layers. While cakes are baking, prepare the crystallized sugar garnish. Combine the sugar and water in a small saucepan and cook over medium heat, not stirring, until sugar caramelized into deep amber color. Pour the sugar syrup over a baking sheet lined with parchment paper. Use a spatula to spread the syrup as it cools. Allow the syrup to cool completely and harden before handling. Break the candy into shards of different sizes. Prepare the buttercream once layers have cooled. Place softened butter into a stand mixer bowl and whisk until light and fluffy. Then add the dulce de leche and a few pinches of salt. Add less salt first, then taste and add more to taste. 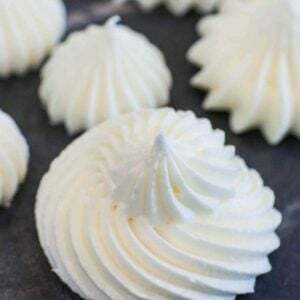 Whisk buttercream until it's light and fluffy. Assemble the cake. Spread each layer first with a generous amount of dulce de leche, then add the caramel buttercream. Frost the top and sides of cake and smooth over with a flat spatula. Transfer the remaining frosting into a pastry bag tipped with tip #4FT. Watch my video for decorating the top. Decorate the sides with the broken sugar. 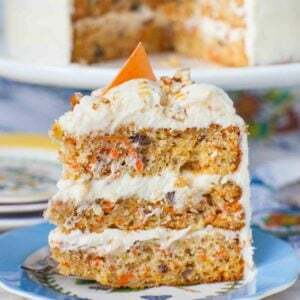 Keep cake refrigerated and remove from fridge about 1 to 2 hours prior to serving to allow the cake to soften. I cannot have chocolate, so my go-to treat is always caramel. 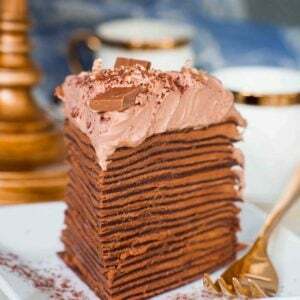 This cake looks absolutely divine. Your video was excellent and you made it look so easy that I don’t believe it will be a problem at all. Cannot hardly wait to prepare this for a special birthday party next week. Thank you. The cake itself is great. I made the crystallized sugar TWICE, the first time it tasted burnt, the second time not cooked enough, so unless you have made this before, there’s something missing from the instructions. The buttercream was gross. That’s a lot of butter and it tasted like it. Perhaps my butter had been out too long at room temp, but it was thin and I knew just looking at it, that it wouldn’t work. Had my husband taste it out of the bowl and he didn’t like it and suggested i freeze it to use on pancakes or something! So I reverted to a whipped cream/cream cheese frosting with dulche de leche. There were things I liked about the recipe, spreading dulche de leche straight onto the cake layers and the cake recipe itself, but I would caution against using the buttercream recipe, unless you taste it and like it, and the crystallized sugar is very hit and miss. It takes a while and then very rapidly turns. Tatyana I was planning to make the cake for my son. I wanted to know if I make it Friday morning will the cake be ok Saturday night? I think there must be a typo in the ingredient list for the frosting. 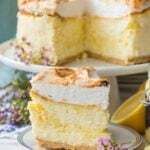 How much icing sugar is needed for this recipe? Thanks. Awesome made it two days this week, it was a hit. Ahhh! I want to make this for our anniversary but I only have 9″ pans. Will this recipe work fine? i made this cake a couple weeks ago and my family loved it! in my opinion the cream was too thick, im not sure why it turned out like that, do you have any suggestions to lighten it up a little bit? aslo is it better to buy and use duce de leche or to buy condensed milk and make it yourself? here is how you can make your own dulce de leche: buy condensed milk cans and put them to cook in water for 3 hours or more (the longer the darker it will be). The cans have to be covered with water throughout the cooking (so you will have to add water as it evaporates to keep the cans covered). I usually prepare 4 cans at a time and whenever I need dulce de leche i have it ready. I also leave it to cook for 3,5 hours. No need to refrigerate the unopened cans once ready. If you don’t use the entire can put the remaining in a jar and keep it in the fridge. I can’t wait to try this recipe! Caramel is my favorite! Hi, there! Your cake looks gorgeous! I can’t wait to try it out for a birthday celebration next week. Is it ok if I double this recipe and bake it in a 13*16 rectangular pan? Hi! 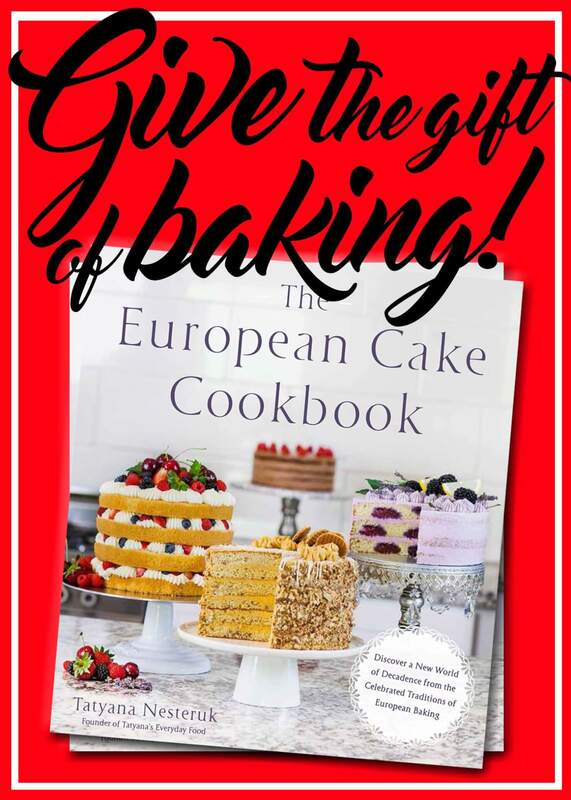 You are a fabulous baker! 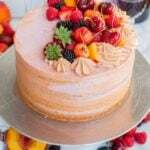 I want to make this in 2 9×13 pans what do I adjust in the recipe and frosting? Thanks! there isn’t any dulce de Leche can in my country what can I use instead,? Thanks for your wonderful recipes. Hi Tatyana. I made the cake and it was delicious. I added roasted pecans to the cake batter and it was yum, yum. I made the buttercream as well. At first I was skeptical. 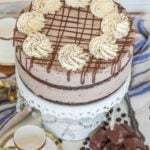 I always make swiss buttercream for all my cakes. I decided to try yours and it was so good. It worked and I was able to pipe it as well. I didn’t do the sugar crystallized because I didn’t need it for the decoration I was going for. I am planning on making it again and this time I will do the crystallized sugar as well. I am glad the cake wasn’t for home … it was so good it would have been gone in a flash. I got rave reviews! thanks. If I make your caramel sauce, how much of your Carmel sauce is equal to one can of condensed milk or canned dulce de Leche? This cake you both are equally beautiful. I can’t wait to try this for my sister’s birthday. Only the problem is my sister is vegetarian she don’t eat eggs. 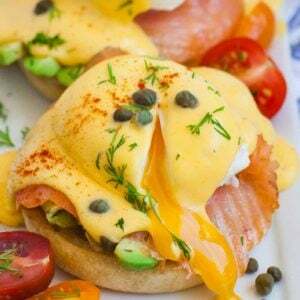 Could you please tell egg substitute. How do you make the can of dulce de leche or can u buy it like that? Hello, could you tell me if this cake would work to decorate with fondant? Or is it too moist? Thanks Tatiana. How much icing sugar for the butter cream frosting? I noticed your previous post says it’s been updated but I don’t see it. I’m making a bus cake for my son’s birthday. It would be easier if I bake a rectangular cake. Would this recipe work if I use a 9 x13 rectangular 3QT pan? Or do I need to adjust the recipe? In your recipe for the cake layers you say to use caramel sauce. However there is no measurement given. Was it just a typo and you meant just to use the dulce de leche? The cake looks delicious. Hi! 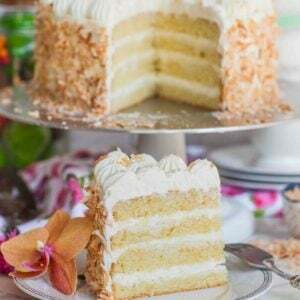 I love your Dulce de Leche cake recipe and use it quite often. Can this recipe be used for cupcakes as well? Thanks! Hi do you have the appropriate adjustments for high altitude (5000ft) for this recipe? Can this recipe be used for mini cupcakes or would it need to be adjusted? Is the butter in the cake batter salted or unsalted? Also, I want to make cupcakes with this recipe. Any idea how many regular cupcakes this will yield? Thank you for the mouthwatering recipe! Can you let me know how i can make cupcakes with this recipe? my cake turned out soo tasty.. i just want to make it in cupcake form…what temperature and for how many minutes can i cook it? 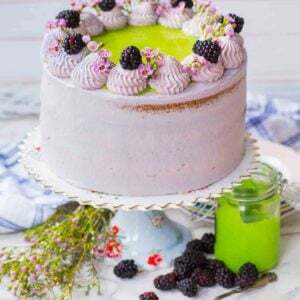 Hi Tatyana, I made this cake and absolutely fell in love with the taste. I was concerned it’d be too sweet considering the amount of caramel in it but it was just perfect! My cake though turned out to be quite dense. Is that how it is supposed to be? How can I make it fluffier and softer? Thanks! Love your YouTube channel! Hi, I made this cake for my son today and it has turned out yummy. It is looking quite similar. I wish I could send you a snap. Thank you very much and may God bless you and lots of love.